Subsidized classes, training and individual student scholarships at the school. Use this form for a one-time or monthly donation to the TCCC General Fund. For a one-time donation to the Kate Fund click here. To start small manageable monthly donations to the fund of your choice click here. All donations are generous and welcome. Copyright 2019 Tai Chi Chuan Center | All Rights Reserved . 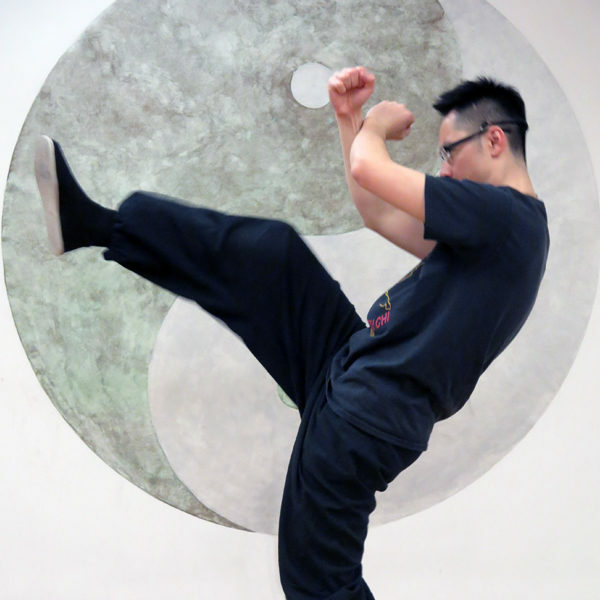 Tai Chi Chuan Center is a 501(c)3 organization and your contribution may be tax deductible.